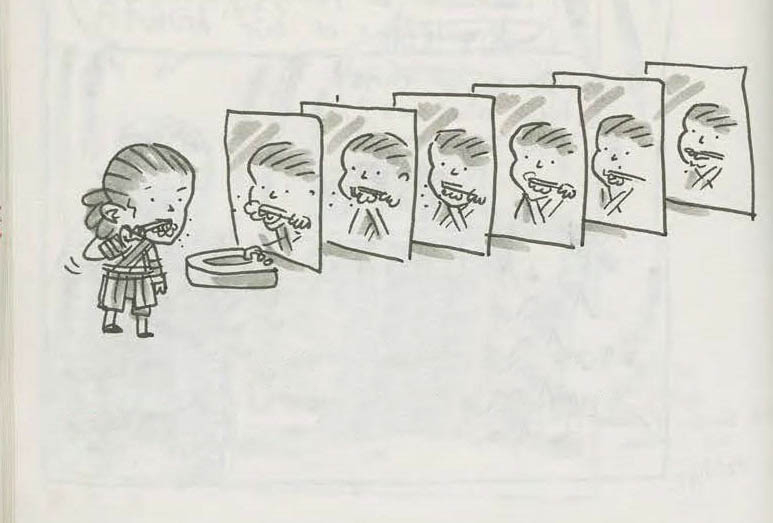 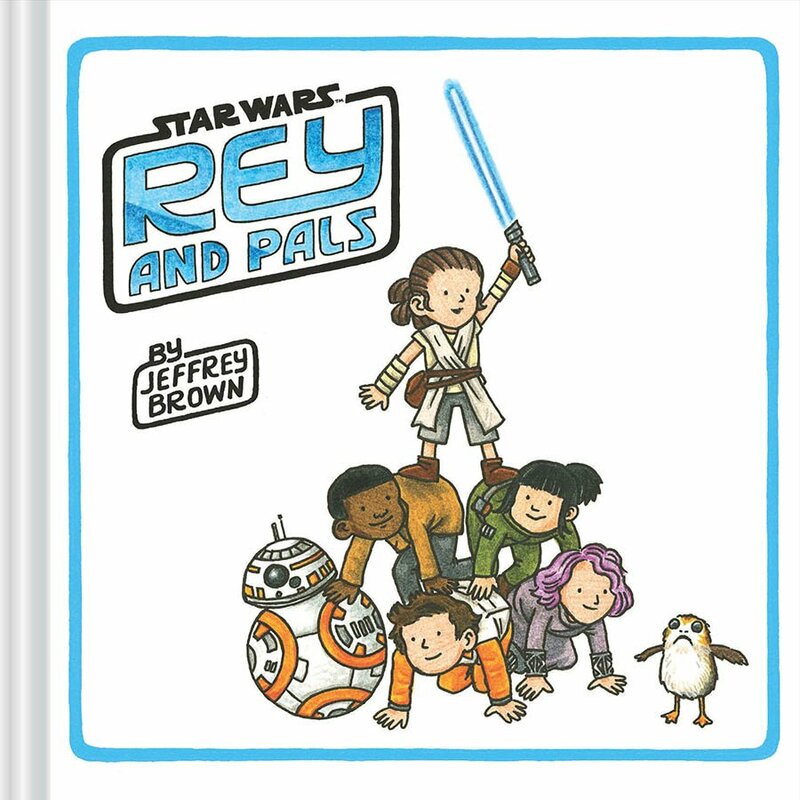 Jeffrey Brown, the author and illustrator behind the adorable Darth Vader and Son, discussed the making of his new book, Rey and Pals, with StarWars.com. 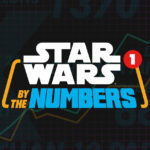 The new book will be told in the same style as his bestselling series Darth Vader and Son and Vader’s Little Princess. 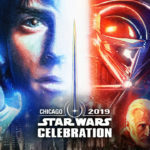 This book however, will feature Rey, Kylo Ren, Finn, Poe Dameron, Rose Tico, and other characters from the sequel trilogy. 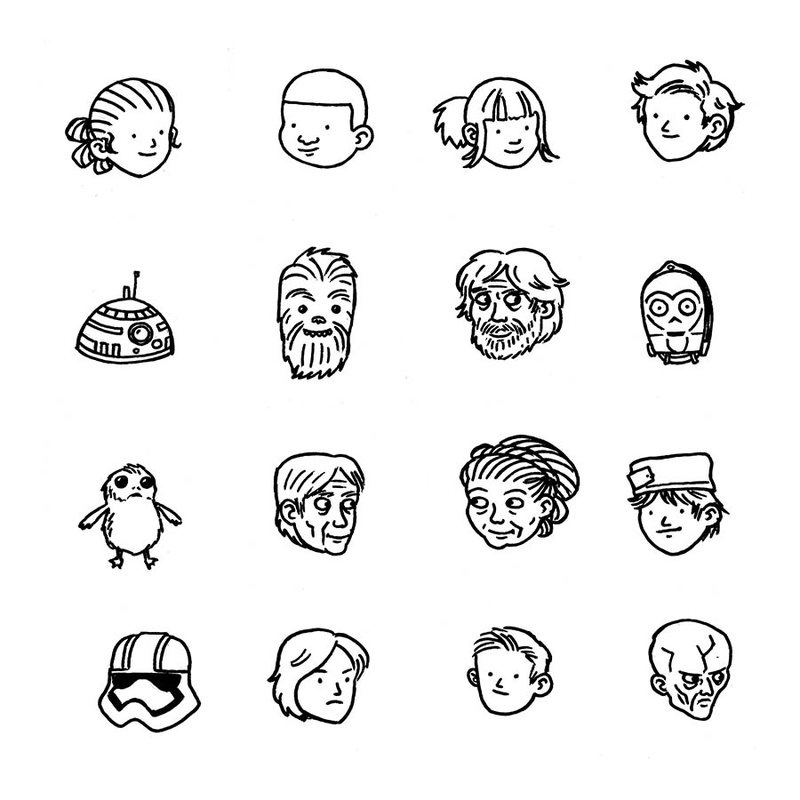 A sketch from Rey and Pals. 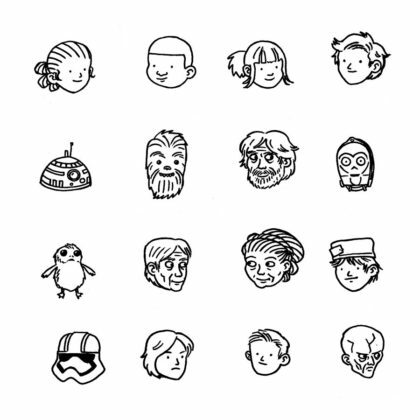 Face sketches from Rey and Pals. 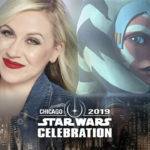 No release date has been announced as of yet for Rey and Pals. 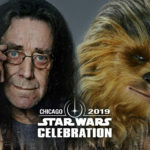 Peter Mayhew, Ashley Eckstein and Joonas Suotamo headlined the last two groups of guests announced for Star Wars Celebration in Chicago.